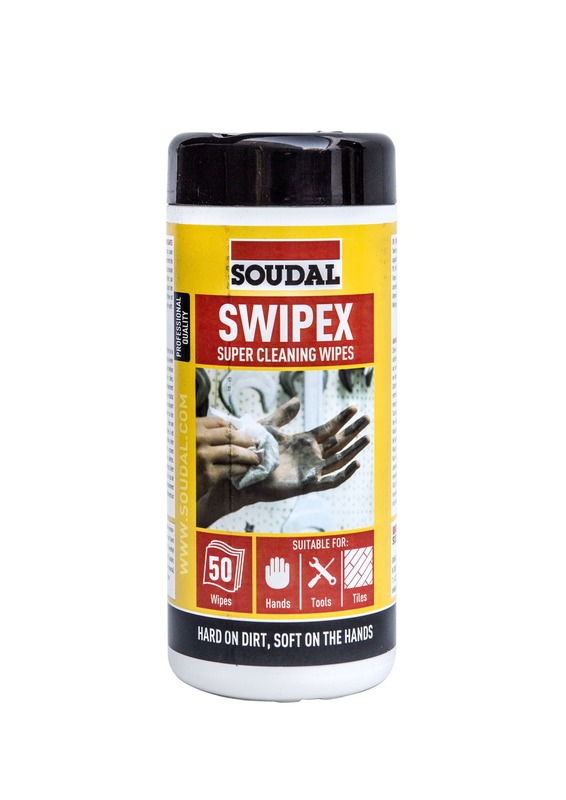 Swipex is a cleaning wipe of extra big size. Fast and permanent removal of fresh, non cured remains of adhesive and sealants. Cleans uncured sealant from tools and material.